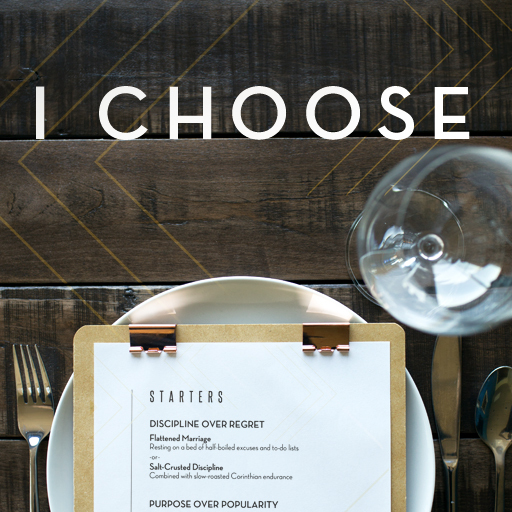 In this message from the series "I Choose," we'll look at having purpose instead of popularity. For this message, Pastor Craig discusses how to surrender control of your life to God. This message in the "I Choose" series covers the power of being disciplined over having regret. In this message, we'll learn that there are important thing and urgent things—but we choose which takes priority in our lives. This four-part message series helps us learn to be intentional about the choices we make. We'll cover topics like surrender, urgency, and priorities.